Discovery Communications India has commissioned Reliance Animation to produce a new disruptive Indian original content series ‘Little Singham’, an animation series inspired by ‘Singham’, India’s most successful supercop brand and one of the biggest Bollywood blockbusters of all time. 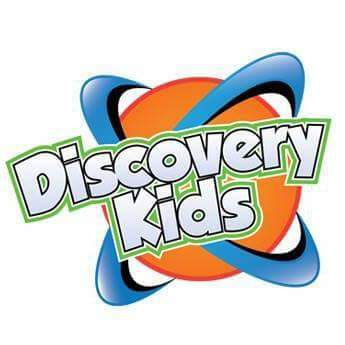 This is the biggest investment done by Discovery Communications India till date in the kid’s original content in India. Targeted at kids in the age-group 4-8 years old, ‘Little Singham’ will make its debut on TV in April 2018 on the completely revamped Discovery Kids channel. India’s youngest Supercop, with the intro line – ‘Police kiwardi, Sher ka Damm, Naam hai mera – Little Singham!’ is an apt representation of Discovery Kids’ brand purpose – Super Heropanti. Little Singham will be aired in four languages English, Hindi, Tamil, and Telugu.